Sew 12 Shirley Temple 6 ADORABLE 1930's Outfits~OLD PATTERN! 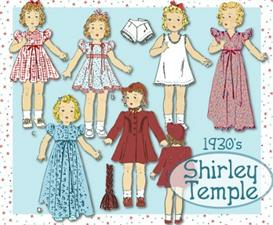 Sew 12" Shirley Temple 6 ADORABLE 1930's Outfits~OLD PATTERN! 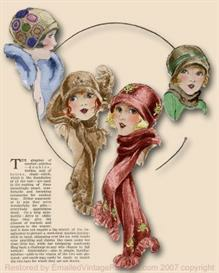 Buy and Download > Description This is a VINTAGE SEWING PATTERN from 1930's! ! ! As you can see in the pictures -there are so many sweet outfits to sew! * Sweet puffed sleeve, Buttoned-front Dress! * Be-ribboned puffed sleeve Dress! * Long "Dressing Gown" with caplet sleeves! * Lined Coat with Braided Trim! * Matching Braided Trim Hat! You can get this pattern RIGHT NOW!! 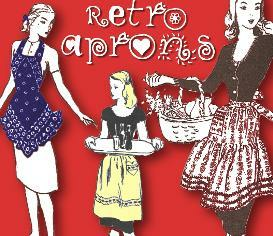 And be making these sweet togs for YOUR Shirley TODAY! your own computer onto 8 1/2" x 11" paper! 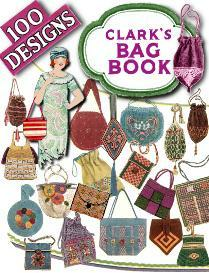 BUY ANY TWO PATTERNS/booklets, GET any 3RD ITEM FREE!! Let me know which OTHER pattern you'd like for your "FREE 3rd"
SEE MY POSITIVE FEEDBACK from OVER 3500 HAPPY EBAY CUSTOMERS!!! This truly is a sweet pattern for a sweet DOLLY!